The Kentucky Derby falls on May 7th this year, and on that day thousands of people will wait to see which proud horse will lunge to victory. Several weeks later, those same people will watch the Belmont and then the Preakness Stakes while placing bets, drinking mint juleps, and wearing big hats. Much like at the start of football season, the Stanley Cup finals, or any event having to do with throwing a ball into a basket, I will look on with the bemused smile of someone who just does not care. But this year, I will have something to contribute during racing season. While others will recite stats from previous races and stories about how this year’s hero horse overcame a homeless mother and a drug-addicted father, I will talk about Kentucky Derby Pie. Did you know, for example, that Kentucky Derby Pie was originally named “Derby” pie, and it was not named after the famous race? The pie was created by several members of the Kern family, but because they couldn’t agree on a name, they put a bunch of slips in a hat and the relatively boring moniker that came out was “Derby.” Over the years, the Kerns would have this name trademarked and endure several court battles from chefs and publications using the same name for, what they felt, were inferior pies. 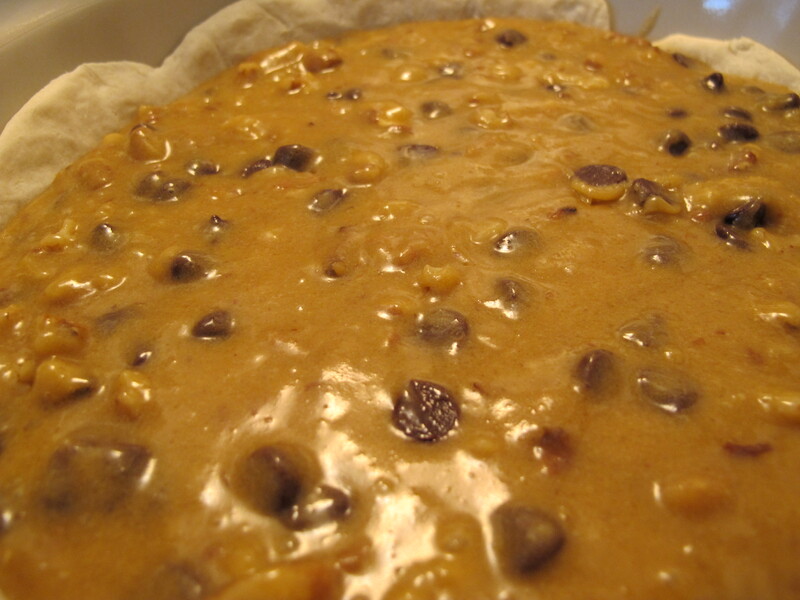 Official Derby pie is supposed to be made with chocolate chips lining the crust, but plenty of variations exist – some use pecans instead of walnuts, some put bourbon in the batter or in a whipped cream on the side, some top with butter cream or cream cheese icing. Most agree that Derby pie tastes best once all of the ingredients settle in together, so you can make it a few days before your Kentucky Derby Viewing Party. Below, an easy recipe from the New York Times- the only ingredient you might not have is pie weights, but dried beans work too. 1. Preheat the oven to 350 degrees. Place the crust in a pie plate and prick the bottom with a fork. Cover lightly with a sheet of foil, pressing it gently into the crust and making sure the edges are covered. 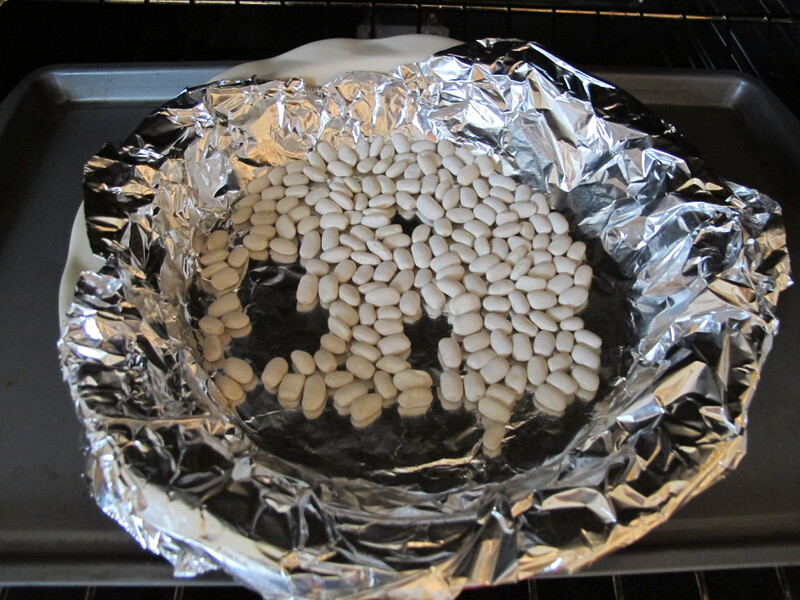 Place weights (metal pie weights or dried beans) on the foil to weigh down the bottom and hold up the sides of the crust. Bake for 10 minutes, then remove foil. Continue baking until the crust is firm and has lost its sheen but is not browned, about 5 more minutes. Remove from the heat and set aside. 2. In a medium bowl, combine the butter, eggs and vanilla extract. Add the brown sugar and flour and mix until thoroughly blended. 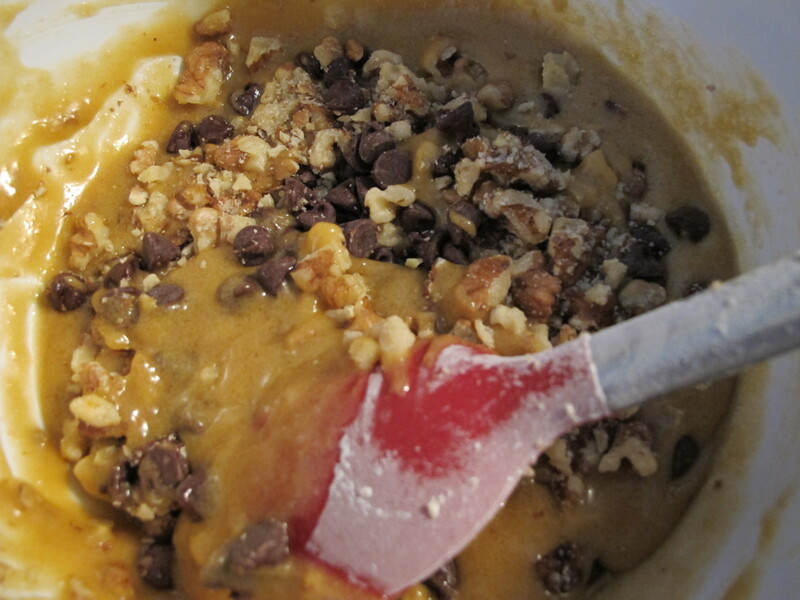 Using a rubber spatula, fold in the walnuts and chocolate chips. 3. Pour the batter into the crust. Bake until puffed and golden brown, about 30 minutes. Remove from the heat and place on a rack to cool. Serve warm. Does it go with mint julips? Dean prefers bourbon with derby pie.